"The trip was a huge success, full of unforgettable sights, sounds and memories"
''As far as I am concerned a must do on anyone's travel bucket list"
"A trip that has it all!" "I am feeling so lucky to have had so many varied, stimulating memorable experiences in India"
"My recent adventure to India with Australian Womens Travel was absolutely marvellous"
"Mary's knowledge of the areas she tours is excellent"
"Mary's extensive knowledge of India ensured we saw the best of everything"
"There is nothing like travelling with such an experienced, passionate guide"
"Travelling to India with Australian Womens Travel has been one fo the best experiences of my life"
" The trip was a huge success, full of unforgettable sights, sounds and memories "
The stunning tapestry of India will enthrall and delight even the most experienced of travellers. 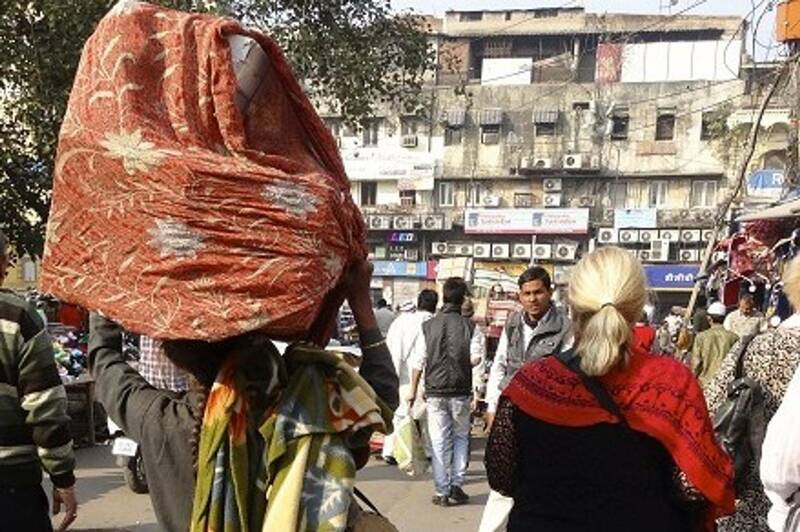 We will explore and see the unexpected, we will meeting fantastic locals and immerse ourselves in the culture. 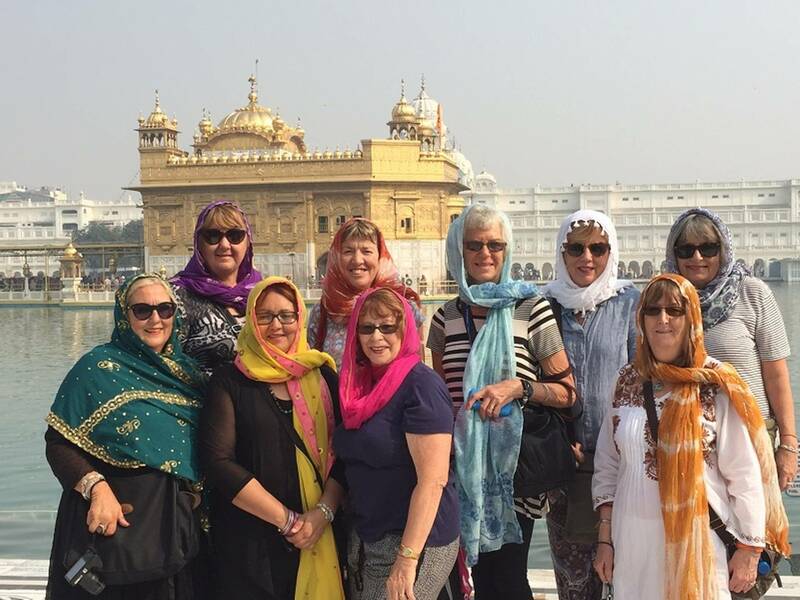 It is not possible to describe, or mention everything we will do and see on our Indian tours, as India offers up sights, sounds and experiences around every corner, that delight and inspire! 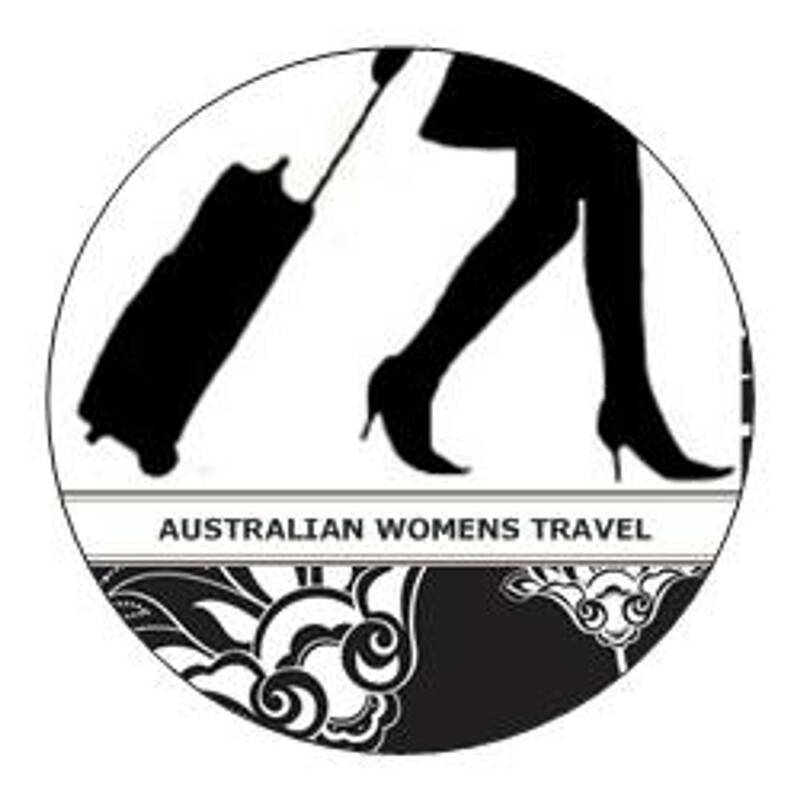 I have just spent most of February 2018 travelling in Rajasthan, India with Mary Hamilton Smith from Australian Womens Travel. 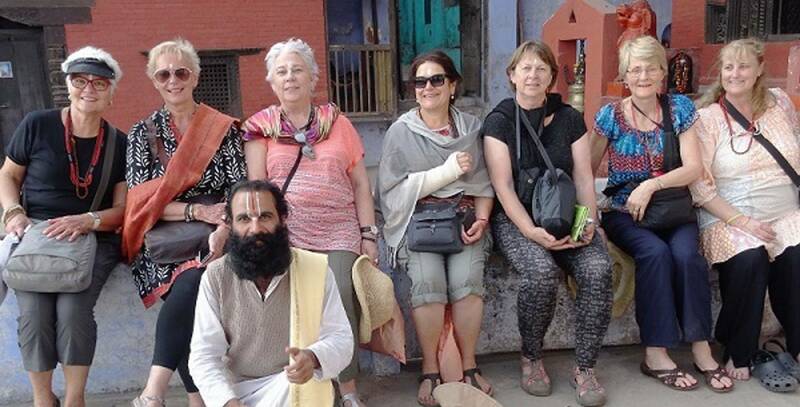 Mary was a fabulous travel guide, full of joy and vitality, and she has an amazing knowledge of India, its religions and ceremonies. 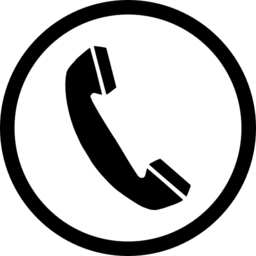 Mary was extremely helpful with hints on travelling, assistance with visas and inside information prior to the trip. Mary did not tire of the endless questions our group of eight ladies put to her, and was happy to answer every question in full. Mary had a driver and a co-driver on the tour bus with us and they directed us to good clean places to eat on the road, they drove carefully, and were extremely helpful with luggage (which grew as the tour continued) and were always in good spirits. I cannot recommend Mary's tour more highly...there was never a dull moment but with free time to rest up. 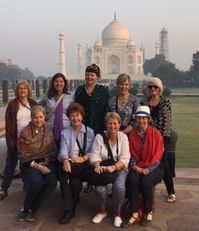 Mary's energy and enthusiasm drove the tour, there were a great group of ladies to travel with, all of whom were as eager to see India as I was, and it was a fantastic and wonderful tour. I am so thrilled to bits I was able to be on the ride.